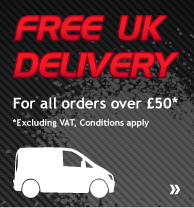 Perfectly suited for domestic, property maintenance, and small commercial applications. The Titan Impact 400 applies all standard paints with ease. Titan airless sprayers, a brand with an established reputaion for durability and quality. 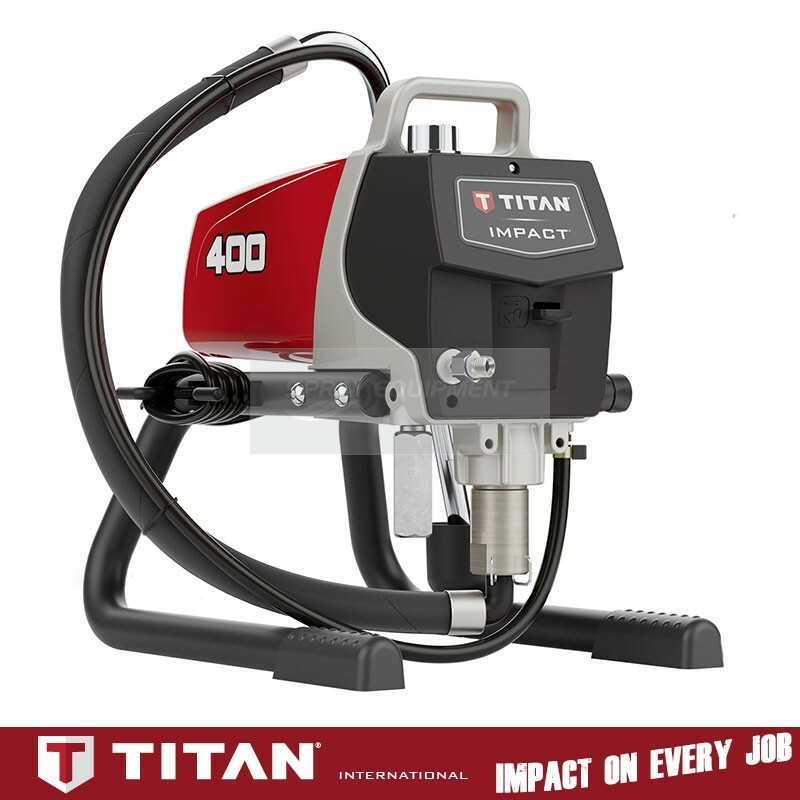 The Impact 400 is Titan's entry level professional airless spray unit and is ideal for residential and light commercial decoration, capable of applying smooth exterior masonry coatings and many more coatings too. This latest pump design features Titan’s Quad+ packings - an innovative, proprietary technology that generates greater performance while engaging fewer movable parts. The pump has been desiged with stronger skid legs for greater stability and a new integrated pump block guarantees maximized durability and portability. 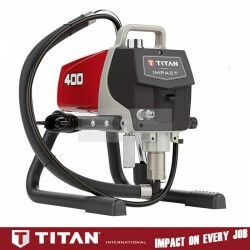 Offering a rugged design, ease of use and easy access for maintenance and service the Titan Impact 400 maintains the strong values Titan build in to each model design.